MonsterUp wins Swiss App Awards Best Game App award. 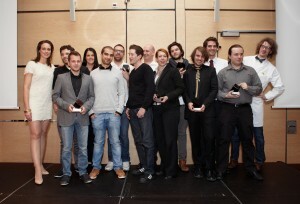 MonsterUp is now officially the best mobile game made in Switzerland! 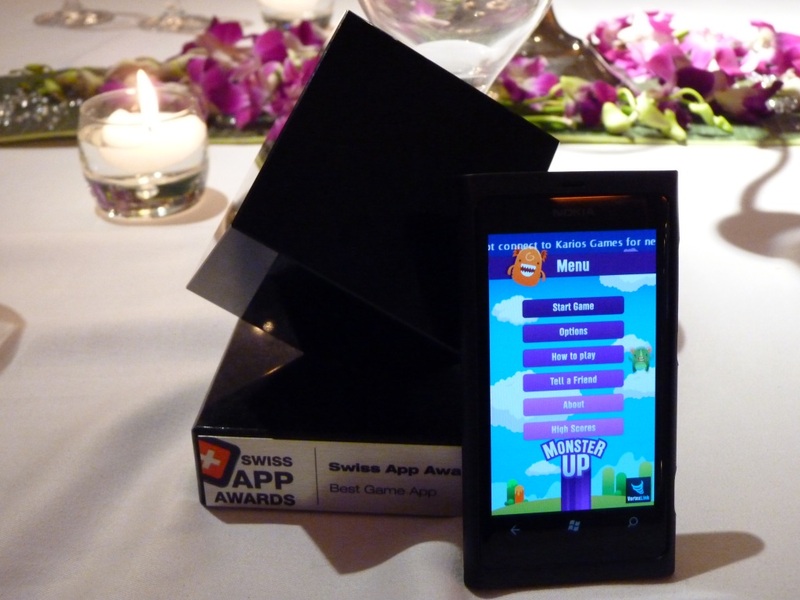 1 Comment to MonsterUp wins Swiss App Awards Best Game App award. Marios Karagiannis – aka Karios » Post Topic » MonsterUp wins Swiss App Awards Best Game App award….